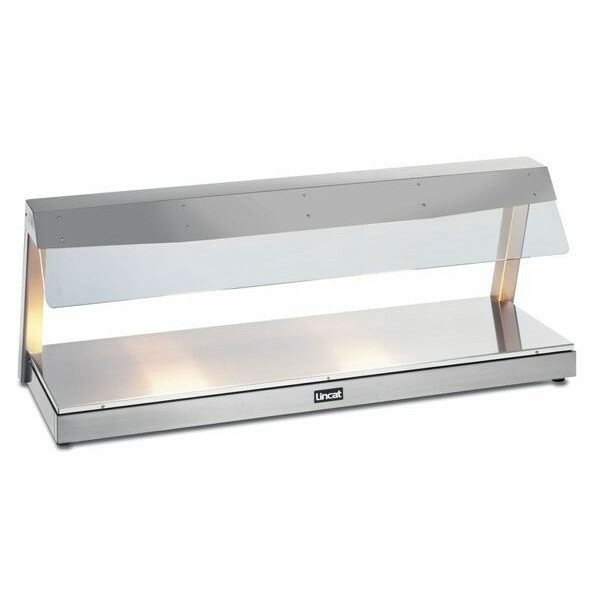 3 sizes available, heated base and overhead gantry with heat lamps. Fitted with toughened glass and sneeze guard for hygiene and safety. 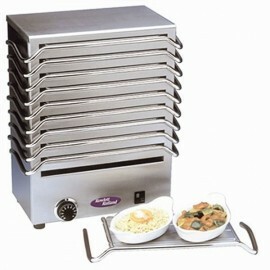 Optional bain marie adaptor holds 2/3GN containers and comes with pans and lids. 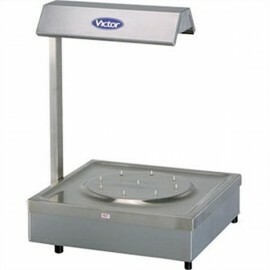 The Victor heated carvery pad with gantry is an innovative carvery pad with removable, interchangeab.. Product Information Aluminium Plate Dimensions: W 272 x D 150mm Standard Delivery: 4-5 Worki..